Based on my prior use of Polaroid film-Time Zero and professional 4x5 / 8x10 films-I'm surprised they went out of business. I still have 3 SX-70 cameras, 2 SLR 680 cameras and 1 Spectra Onyx camera. All in perfect working (and looking) condition. 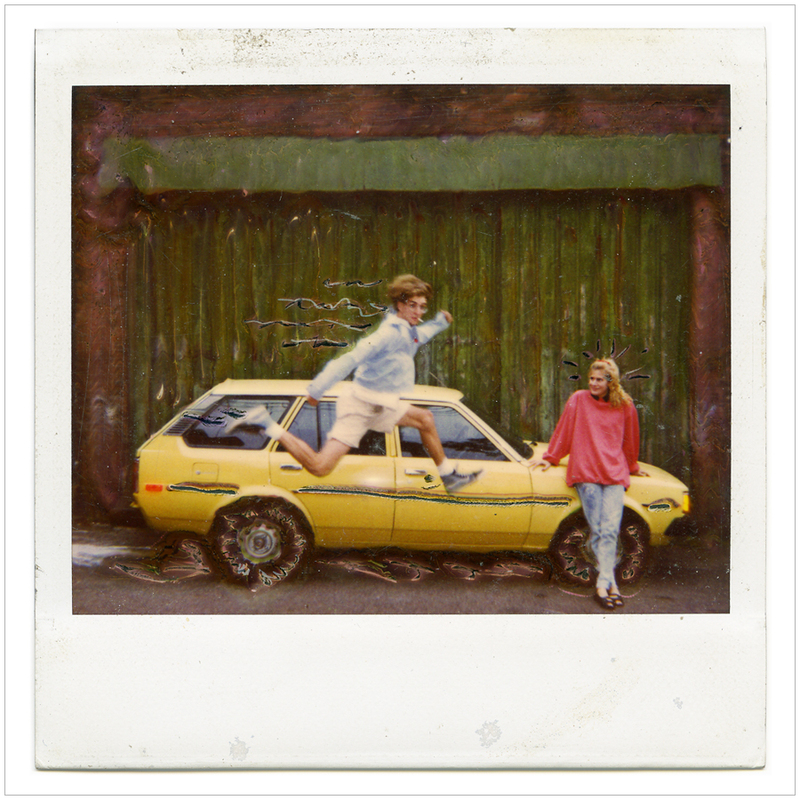 Keep meaning to try some of that Impossible Polaroid film to see how well it can be manipulated. Maybe sooner than later.